Summer is coming and in this season many of us face the skin infections and heat boils are one of them that becomes more painful if ignored. So, here I am presenting some amazing natural home remedies to cure these painful heat boils. Let’s explore and try one of them if you are facing this issue. 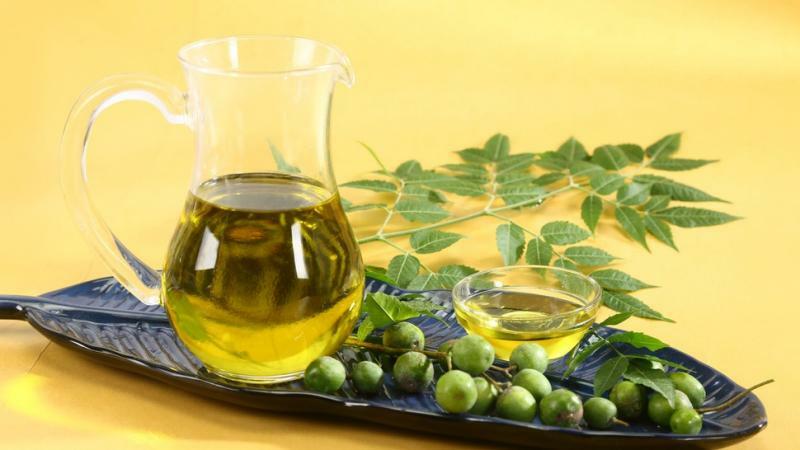 The antibacterial, antiseptic and antimicrobial properties found in this oil help treat infections, including boils. 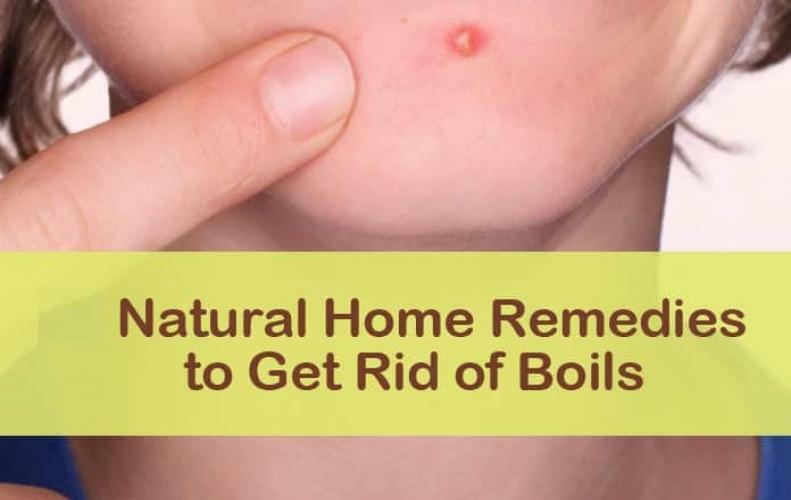 Apply the oil directly to the boil thrice a day to get rid of it. 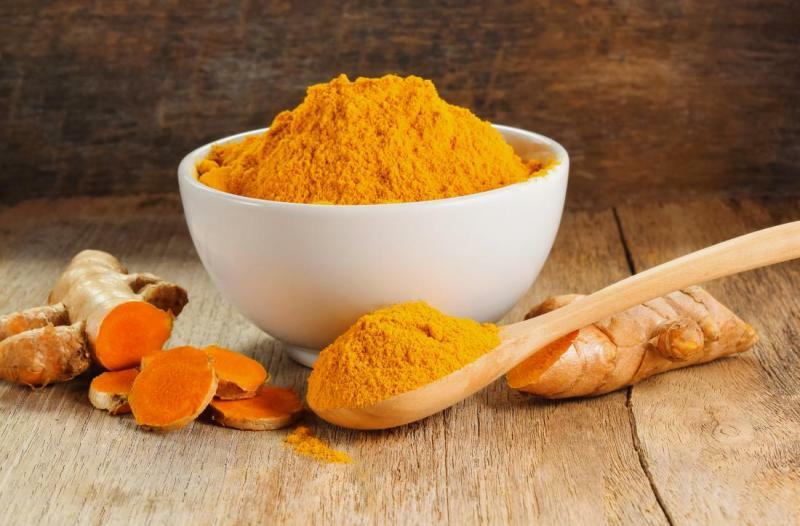 The anti-inflammatory and antibacterial properties found in turmeric powder can help heal a boil and get rid of it quickly. Mix turmeric powder with water and apply this paste to the boil at least twice a day. 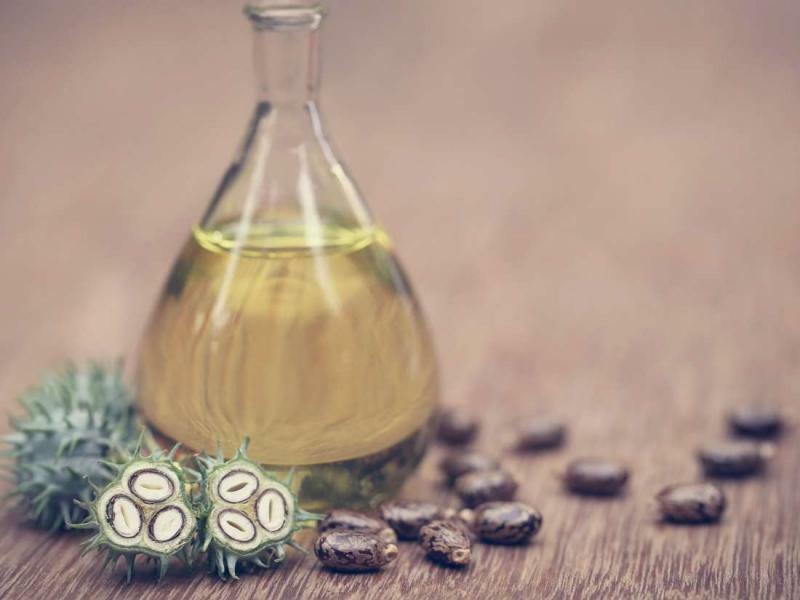 Ricinoleic acid is a compound which is present in castor oil and has anti-inflammatory properties in it. Apply castor oil directly to the boil at least thrice a week. 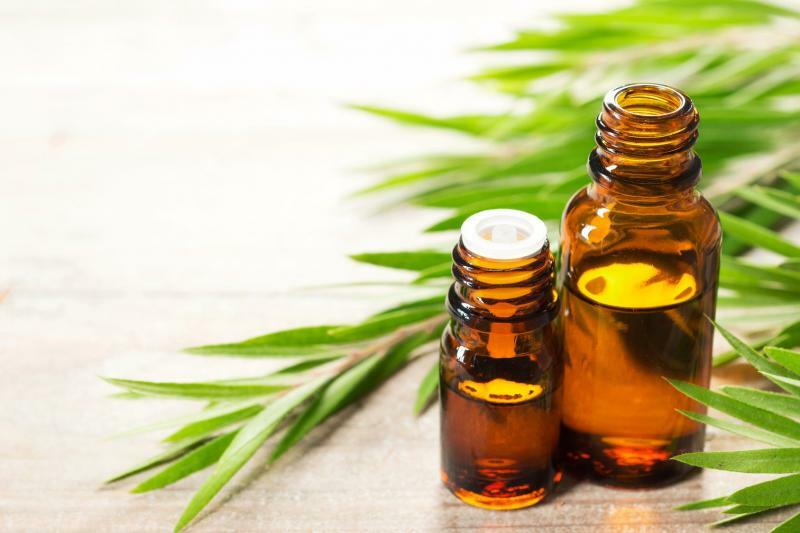 Strong antibacterial and antiseptic properties of tea tree oil help to treat the bacterial infection causing the boil. Just mix a few drops of this oil with coconut or olive oil and apply it to the affected area at least twice a day. 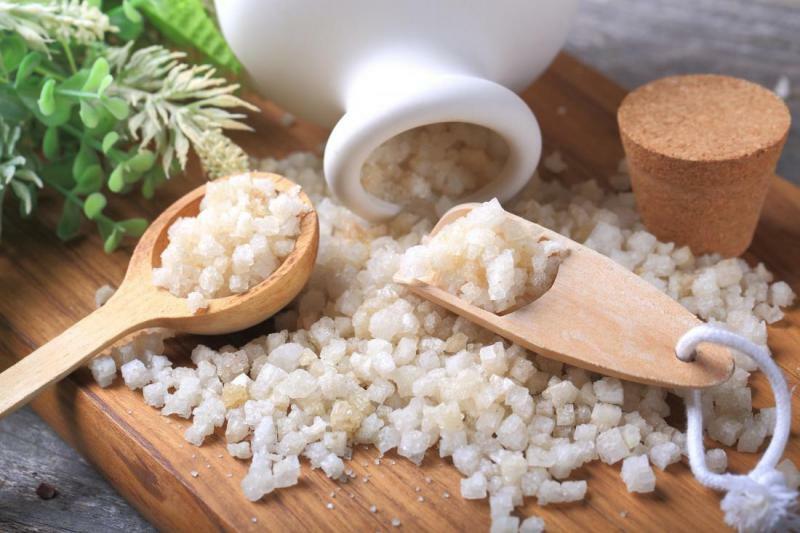 Epsom salt has the ability to treat boils effectively by drying out the pus. 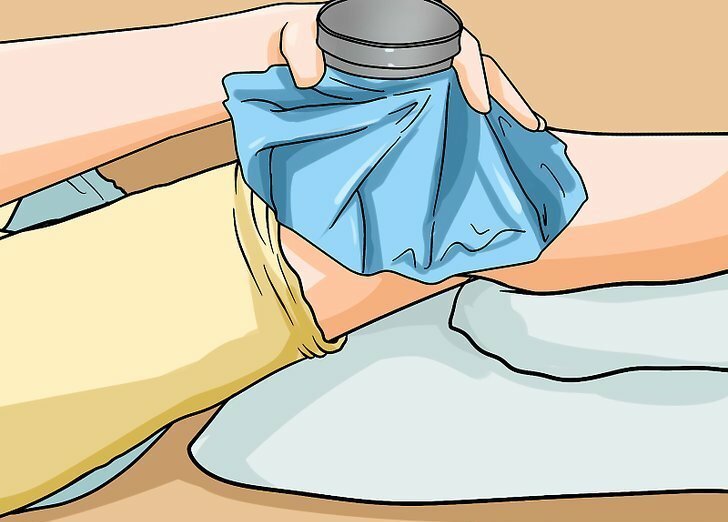 Just dissolve Epsom salt in warm water and soak a compress in it. Do this at least thrice daily, until the boil is gone. Apply a warm compress to the affected area for about 20 minutes on and off, at least 3 times a day. Doing so, will increase the circulation and bring in more white blood cells and antibodies to the affected area to fight the infection.